The Maryland State House is providing the set for the Netflix show "House of Cards" this week. The building was closed to the public Monday, as actor Kevin Spacey and others filled the House of Delegates for filming. The building also is scheduled to be closed to the public Tuesday, although Maryland state government staff members will continue to work inside. The House chamber has been made over to look like the U.S. Senate. 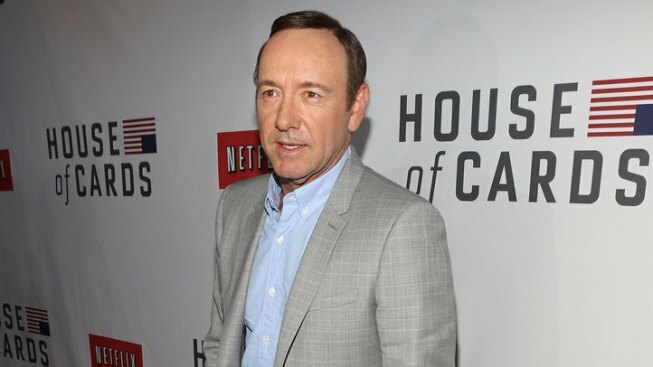 Spacey plays a ruthless congressman in the show, which is filming its second season. "House of Cards" is set in D.C.